We are industry leaders in importing cars into the UK, we are experts in the required modifications, testing and registration process for any Australian-spec vehicle. You will need to ensure you have the vehicle’s registration / insurance documentation, this will need to be shown to the depot on handover and the original will ultimately be needed in the UK for DVLA registration. You will need to ensure the vehicle is cleaned ready for loading. The car will need to be de-registered at the transport authority in Australia and plates removed prior to shipping. 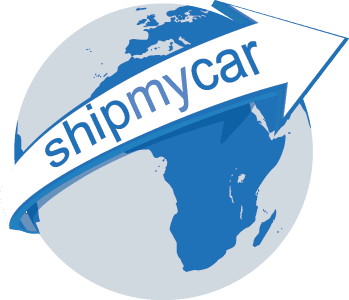 All imports from Australia will be subject to import duties and taxes unless you have owned the vehicle at least 6 months and lived in Australia at least 12 months, we handle all customs formalities for you ensuring you pay no more than what you should. 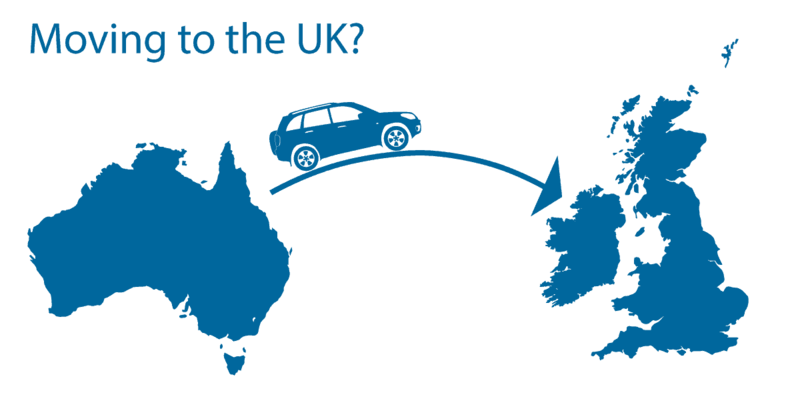 As Australian vehicles are right hand drive the UK likes to make it difficult for you to import them into here. Any vehicle under ten years old you will have to have owned at least 6 months in Australia, lived in Australia at least 12 months and be returning to the UK permanently to live. If you do not fit these criteria it will be unlikely the car can get the necessary testing here, this is to protect our right hand drive markets from cheaper imports.